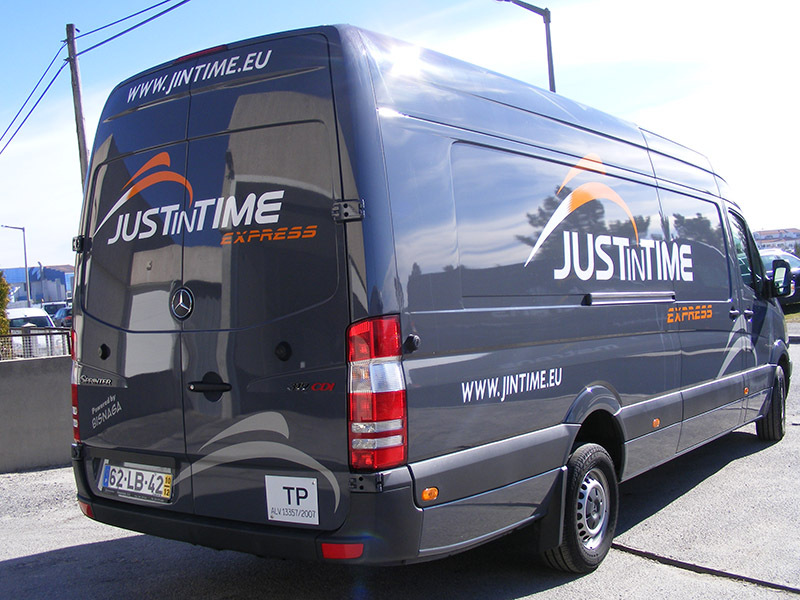 The JUST IN TIME is continuously adapted to the requirements of the customers and the market. 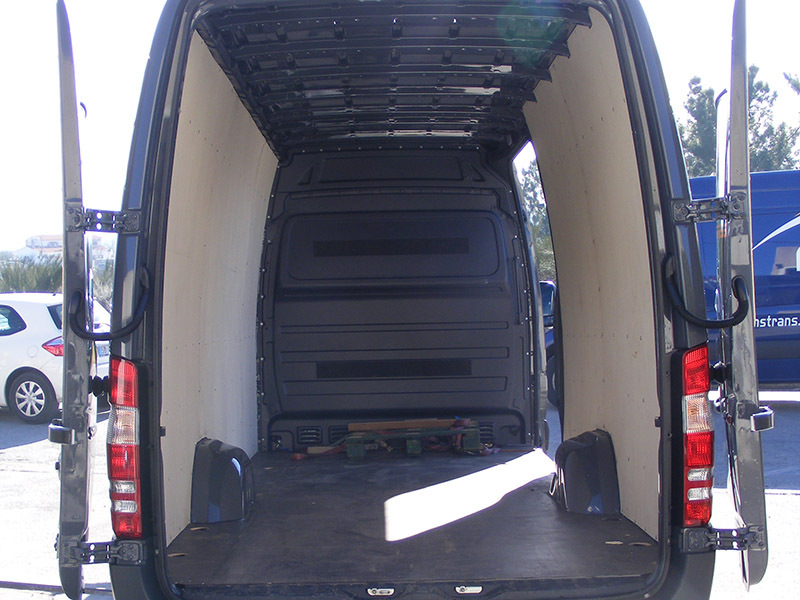 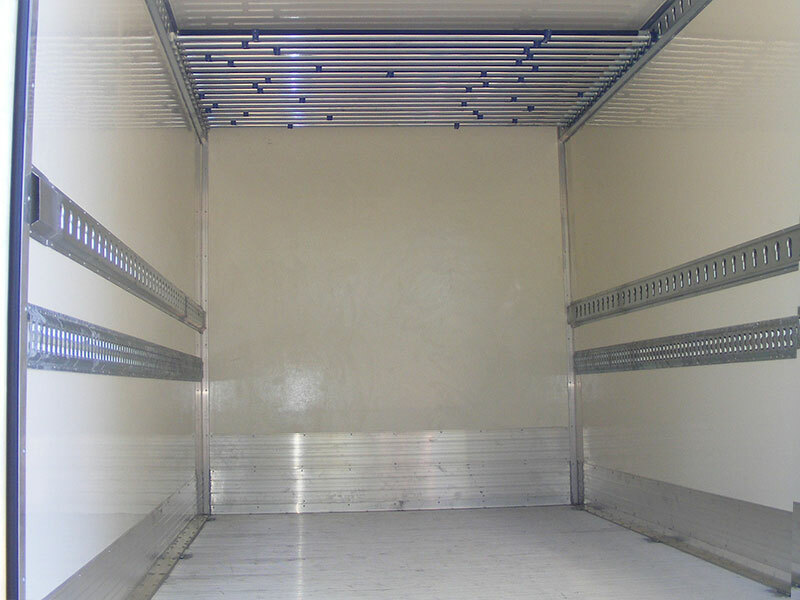 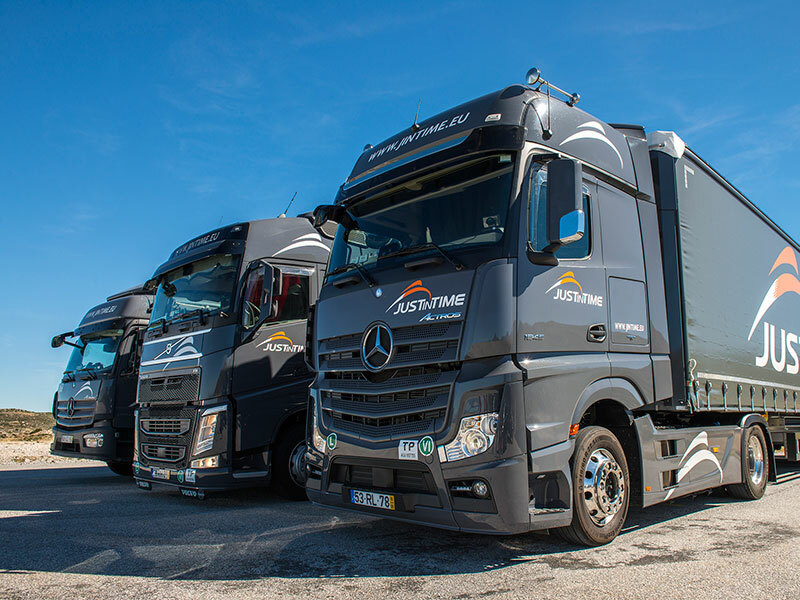 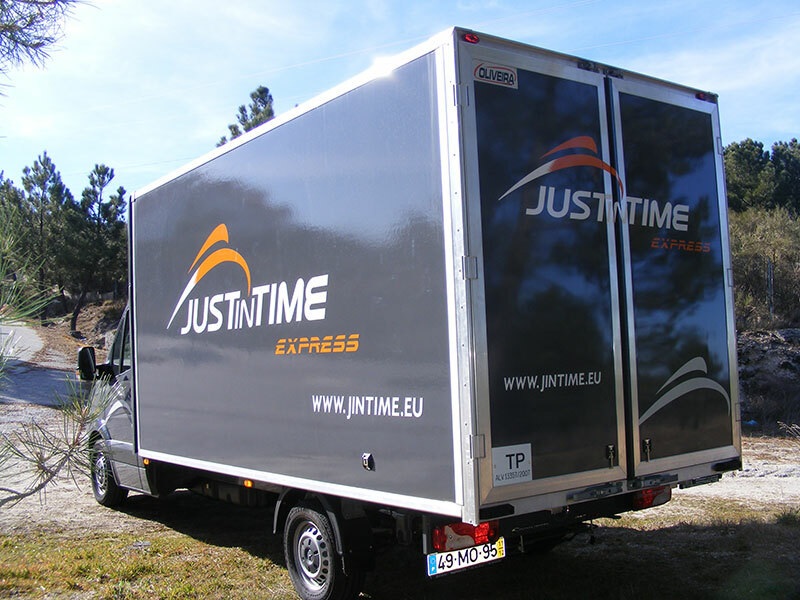 The transport capacity of our vehicles varies between 13,5m³ and 90m³ and up to a total load capacity of 24 Ton. 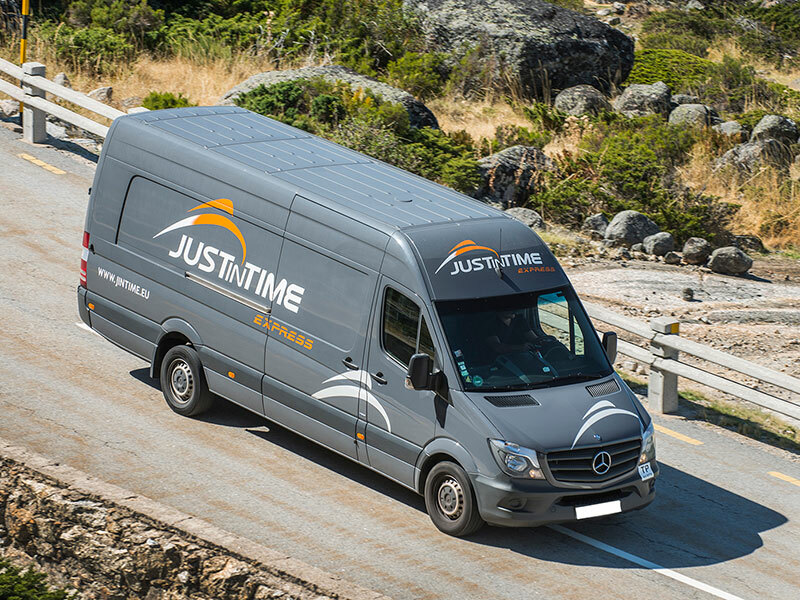 A considerable quality advantage of our own vehicle fleet is the average age of 12 months to guarantee safety and reliability in the transport assignments. 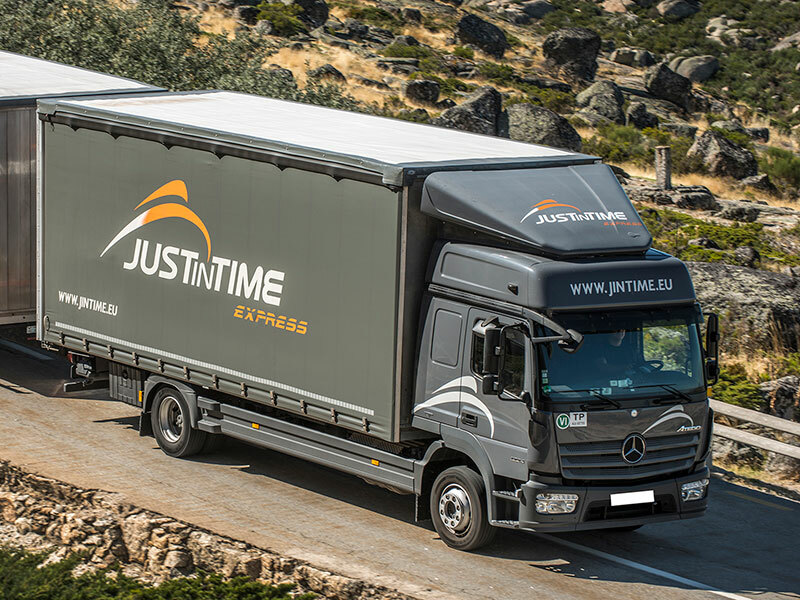 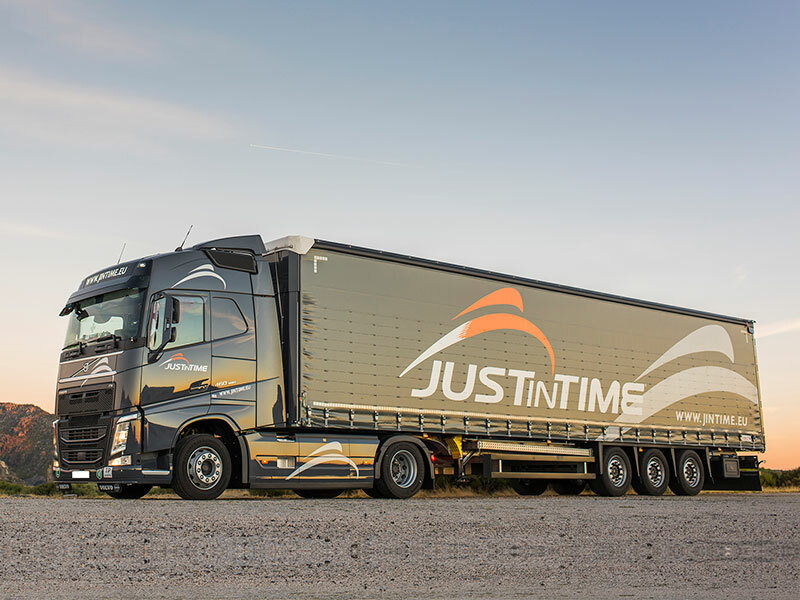 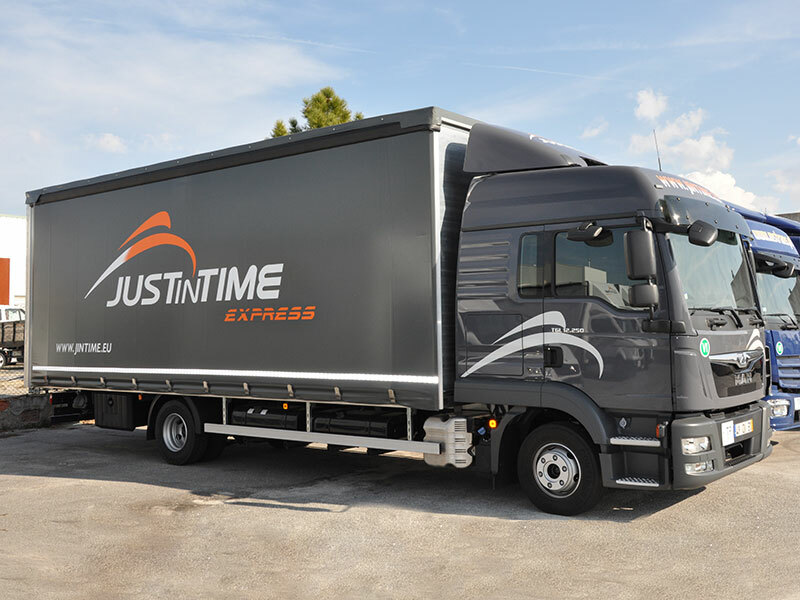 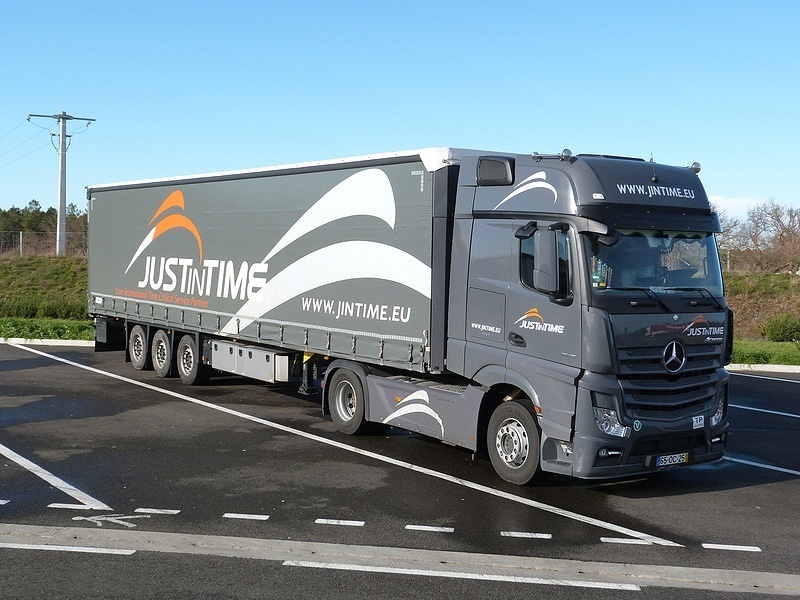 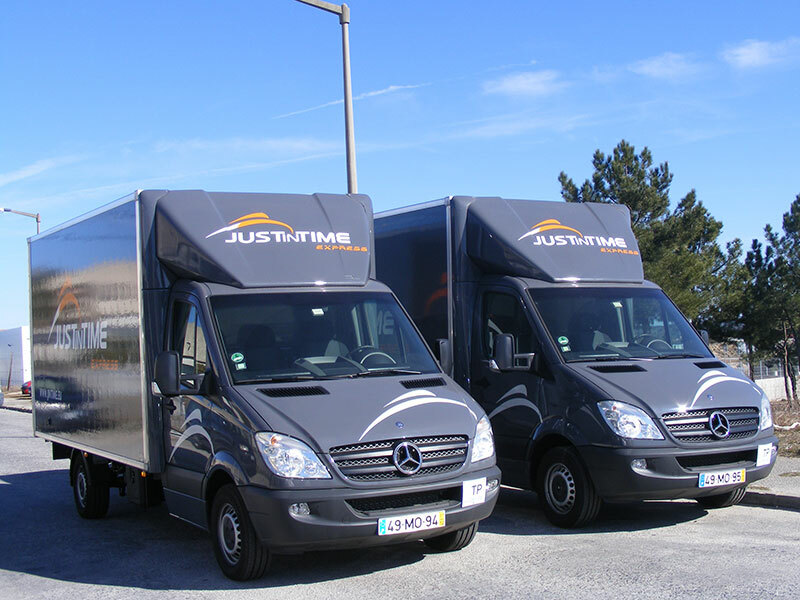 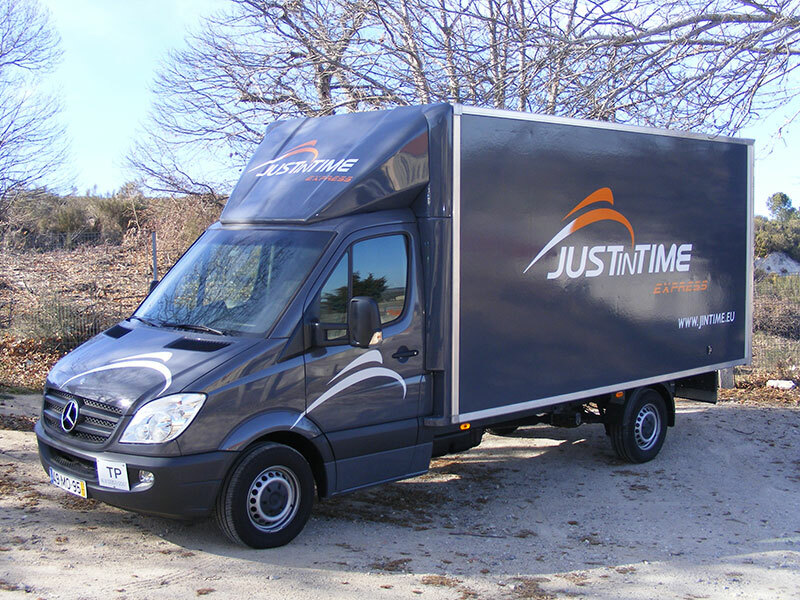 The JUST IN TIME adapts its fleet to the needs of its customers regularly purchasing equipment to the needs of the market. 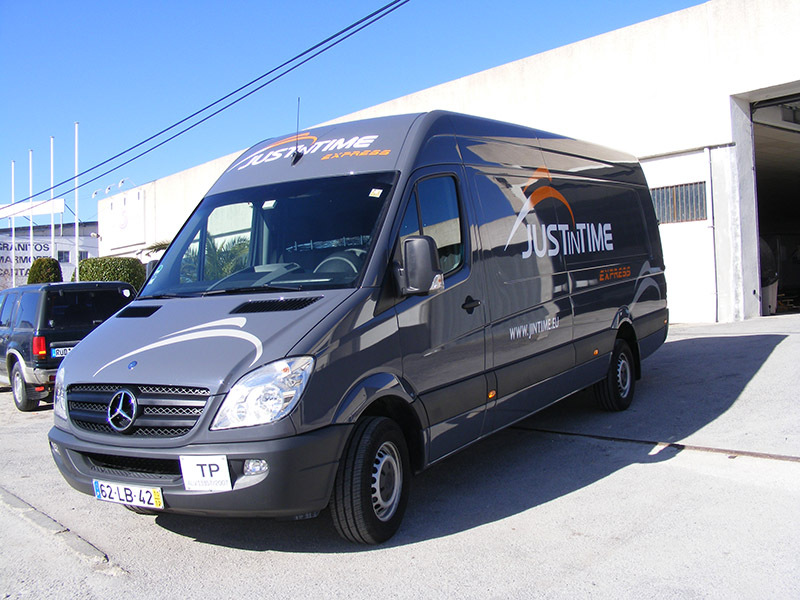 All vehicles have a GPS location and navigation, enabling its customers, concrete and exact location in real time of their goods in transit.